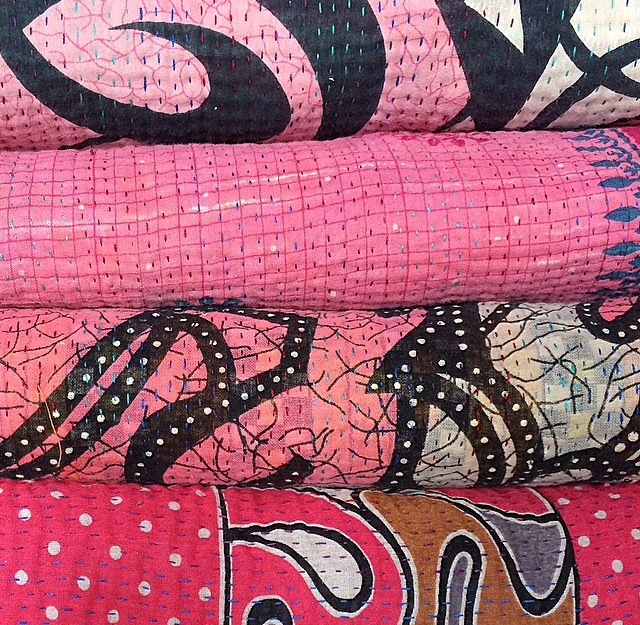 We talk about our love of kantha a lot at ibbi: and what’s not to love! 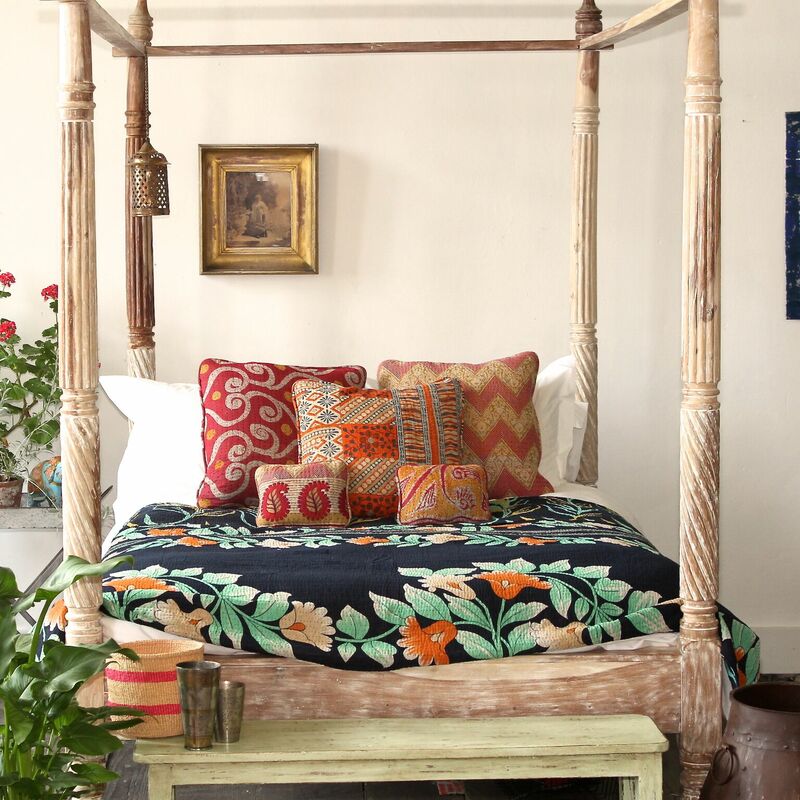 Kantha quilts, kantha throws, kantha blankets, kantha cushions..they’re all truly unique vintage goodies, made in the brightest happy colours: timeless textiles to treasure forever. So what makes them so special? If you’re a whizz with the sewing machine (or know a friendly seamstress) kanthas made the prettiest cushions and because they’re fully reversible you’ll have two stunning designs to choose from. 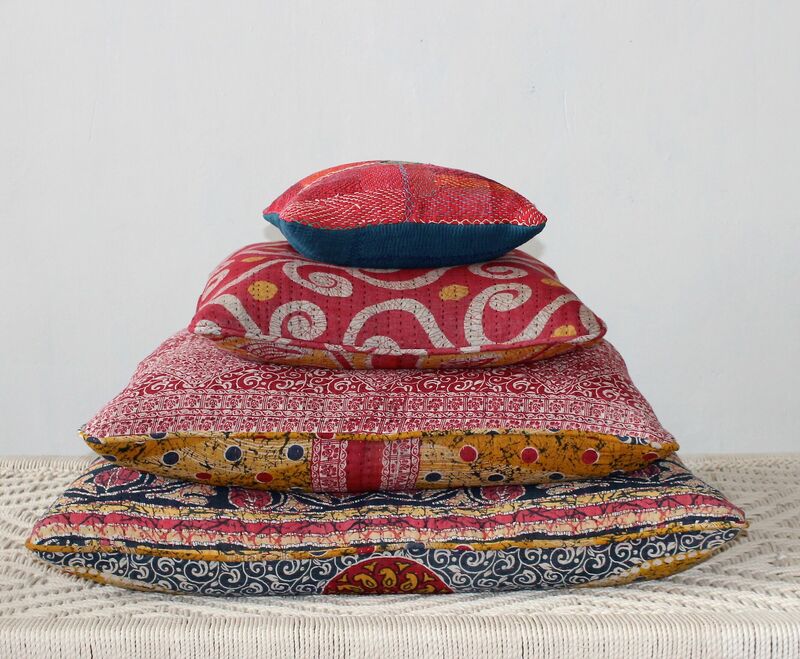 Kanthas are perfect for small cushions for your bed or sofa and they make great floor cushions for teenage/student rooms. 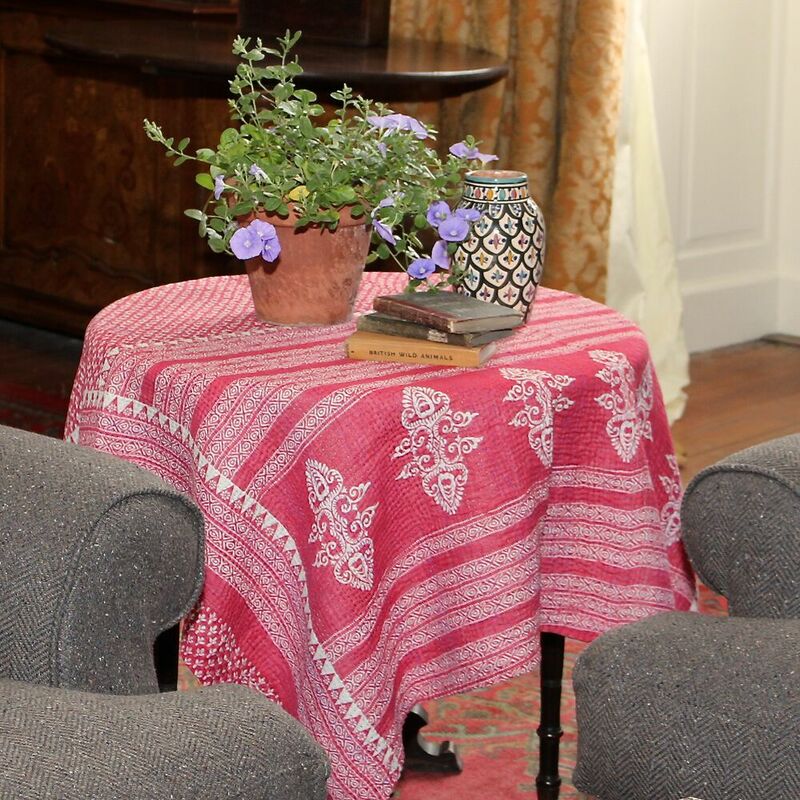 We also love to use kantha to upholster footstools: they make perfect statement pieces to suit any home, whether your preferred style be traditional or modern. Just take one look at the stunning stitching that goes in to every vintage kantha throw and you’ll realise why they should be reassuringly expensive. They should have a good weight to them too: ours are made from 6-8 layers of sari cloth which means they’re super warm but not overly bulky. To see more, take a peek at http://www.ibbidirect.co.uk. So Happy Mother’s day! 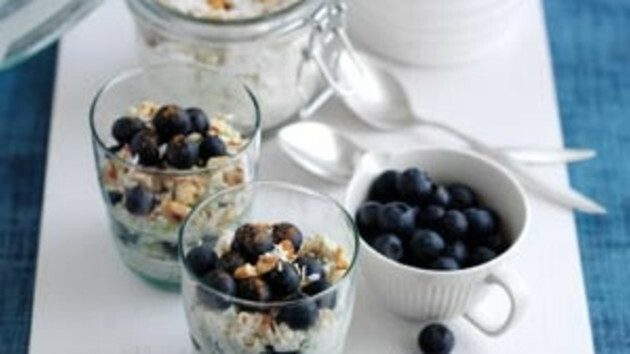 Enjoy breakfast. Enjoy your day. And good luck with those crunchy crumbs. 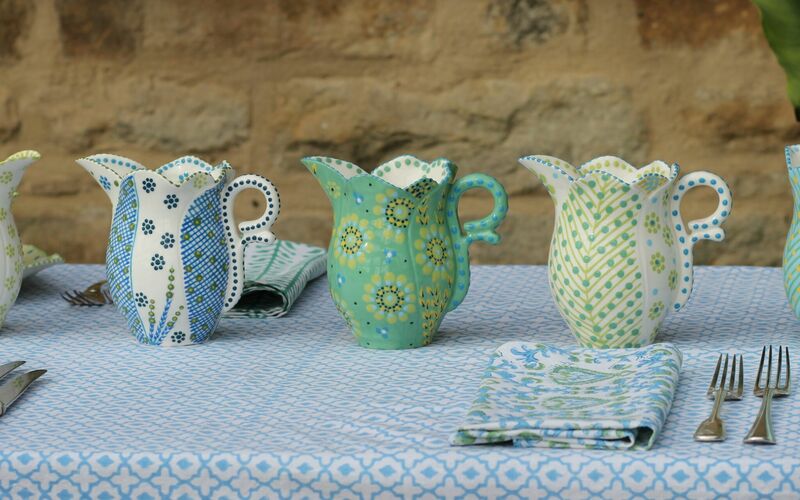 Founder Chris and her right hand woman Narieman are the very heart and soul of our favourite pottery in South Africa. 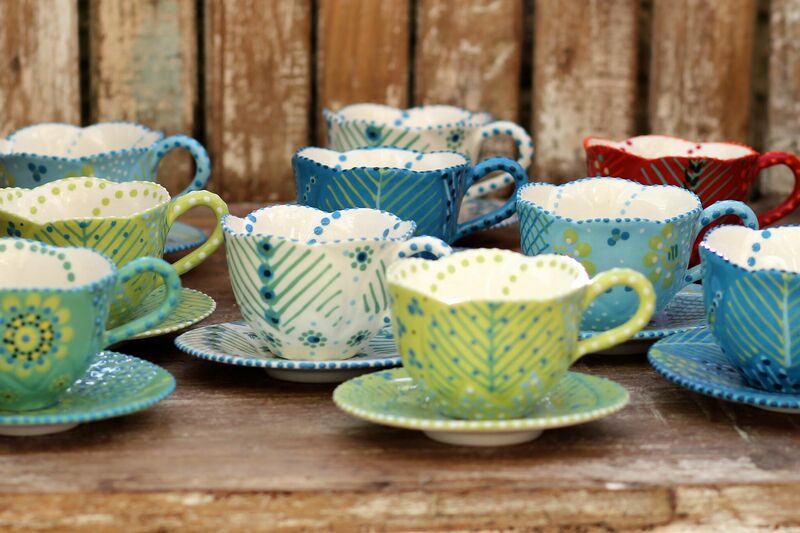 They work tirelessly to create our best selling hand painted ceramic tableware collections, ensuring every individual bowl, cup and platter we receive is a beautiful work of art. 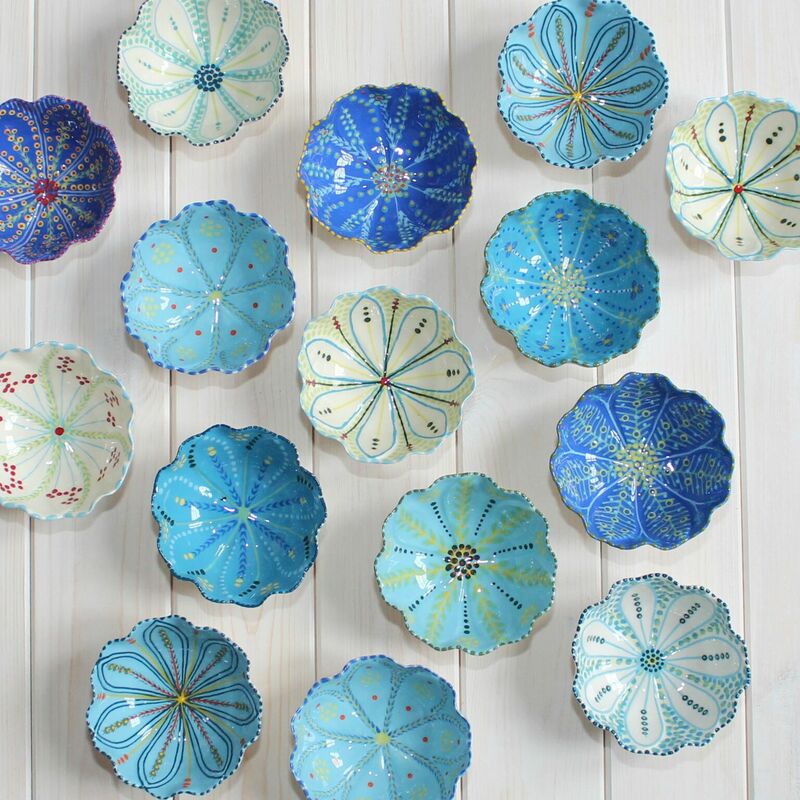 Their sense of colour, design and form is inspirational and the pottery’s refined decorative creations, which reflect the flora of the Cape, are loved by all. Huge thanks to all at the pottery. It is our absolute pleasure working with you. 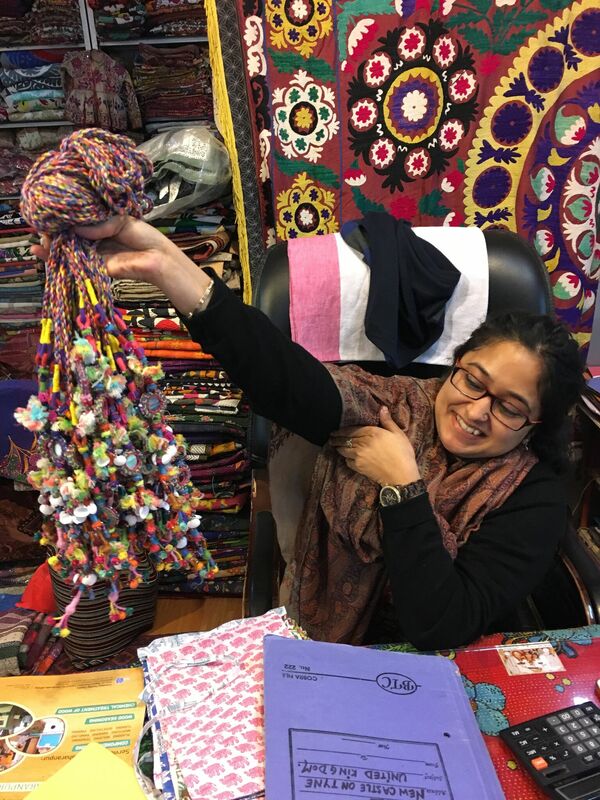 In the heart of Jaipur, Deepti and her team work tirelessly to source the very finest vintage saris which they use to create our stunning kantha throws. 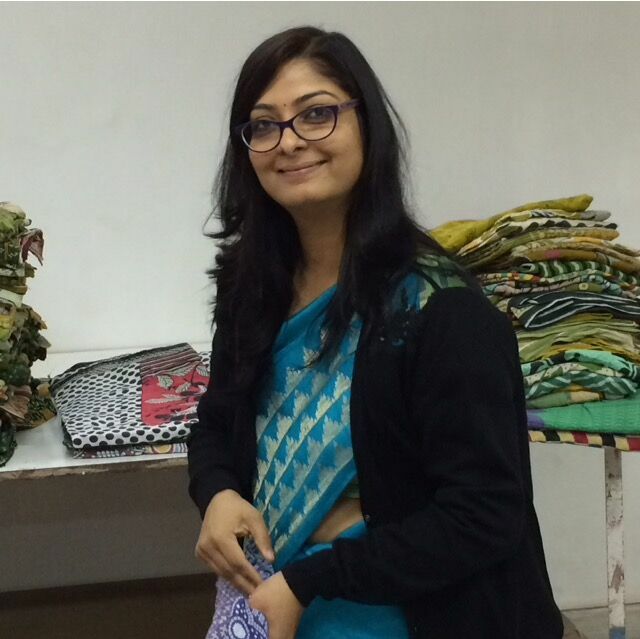 Deepti is a perfectionist and is renowned and respected for her creative energy, her appreciation of design and her great use of colour, pattern and texture. 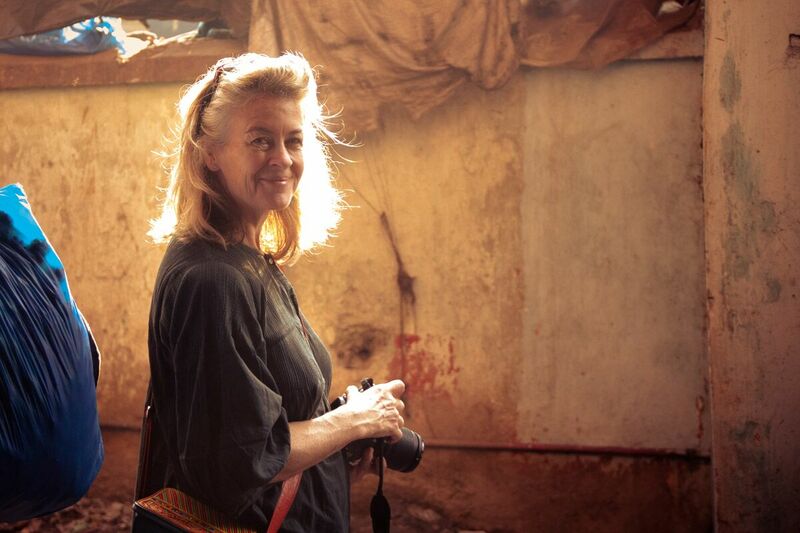 Fiona is an avid traveller and the writer of the fabulous “Love Travel’ guides to India. These are essential reads for those who travel to India in search of the authentic and long for local recommendations that stray from the tired tourist path. We live by them! 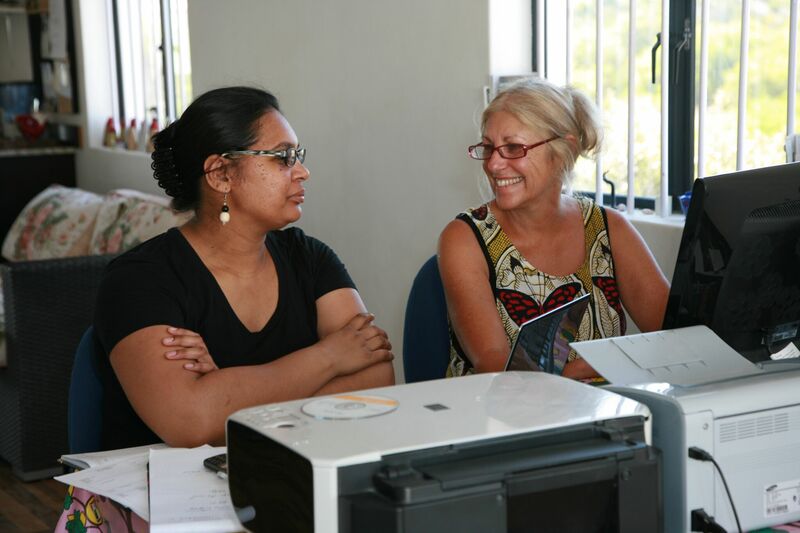 Her travel brand is committed to conscious travel too and Fiona promotes a number of socially and environmentally sustainable organisations in her guides, as well as contributing a percentage of the profits to assist these groups. A craft organisation in Bangalore that has a livelihood programme teaching block printing skills to underprivileged women is just one of her many recent recipients. 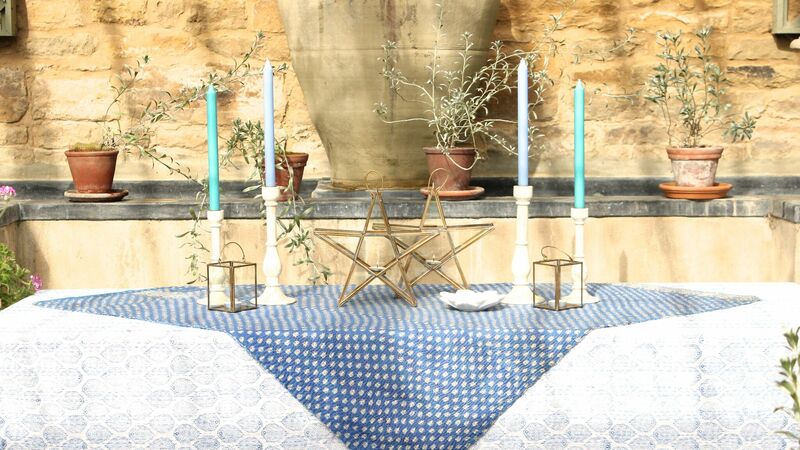 We are delighted to be stocking Fiona’s guides. Beautiful, bubbly Vratika works with her family who own a wonderful emporium on a dusty road on the outskirts of Jaipur. 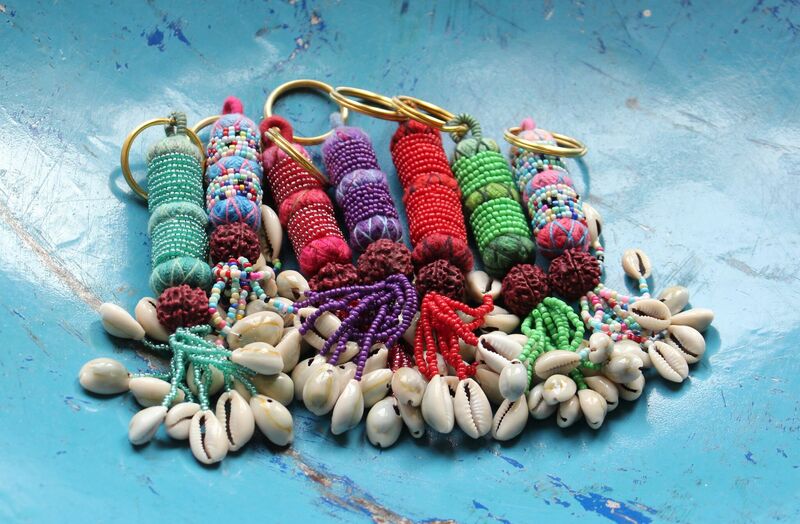 It is a treasure trove of textiles and authentic old tribal pieces, antique fabrics and rich embroideries. Nothing is ever too much trouble for Vratika and we love visiting her and working together. An amazing source of old and new textiles, vibrant new kanthas, embroideries and all manner of locally crafted colourful embellishments. To our incredible suppliers: A very Happy International Women’s Day to you all.